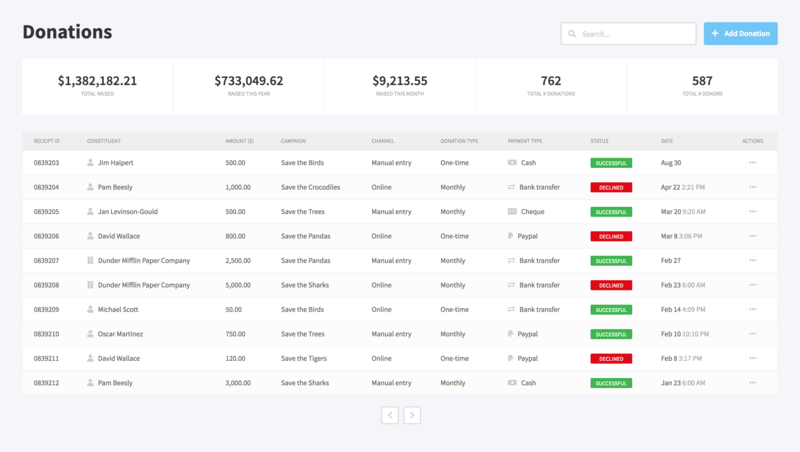 Micharity's fundraising software simplifies life so you can focus on furthering your organization’s mission. We build easy-to-use solutions to help leaders increase giving, drive participation, and build communities. Raise more money. Change the world. 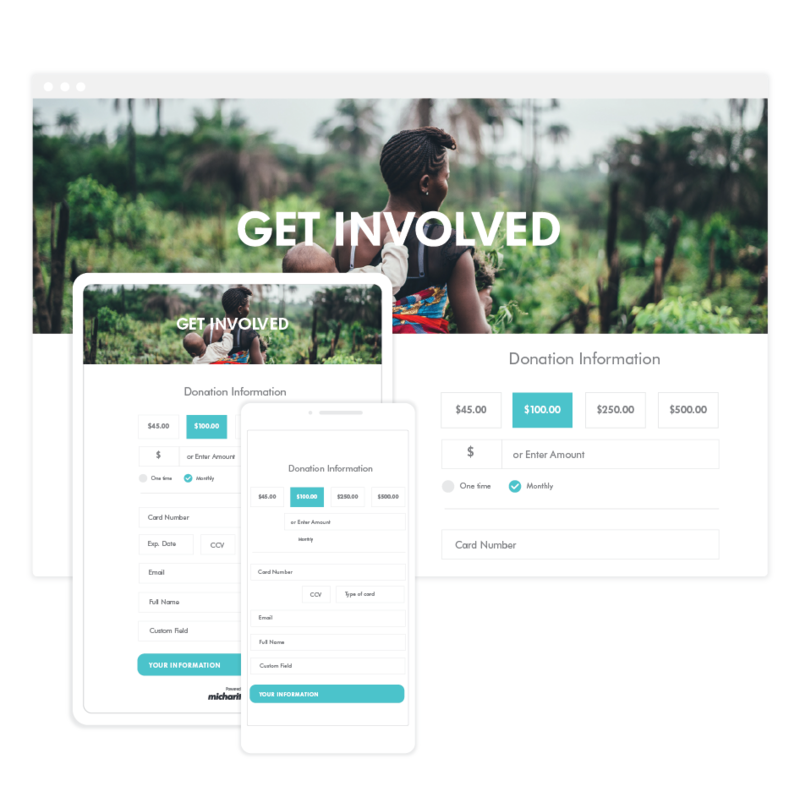 Your online giving tool comes with a responsive interface, custom colors and logos, and multi-canvas functionality to allow your organization to create a giving experience that integrates with your website’s style and branding. 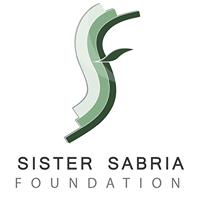 This gives your donors confidence and improves every aspect of the giving experience. 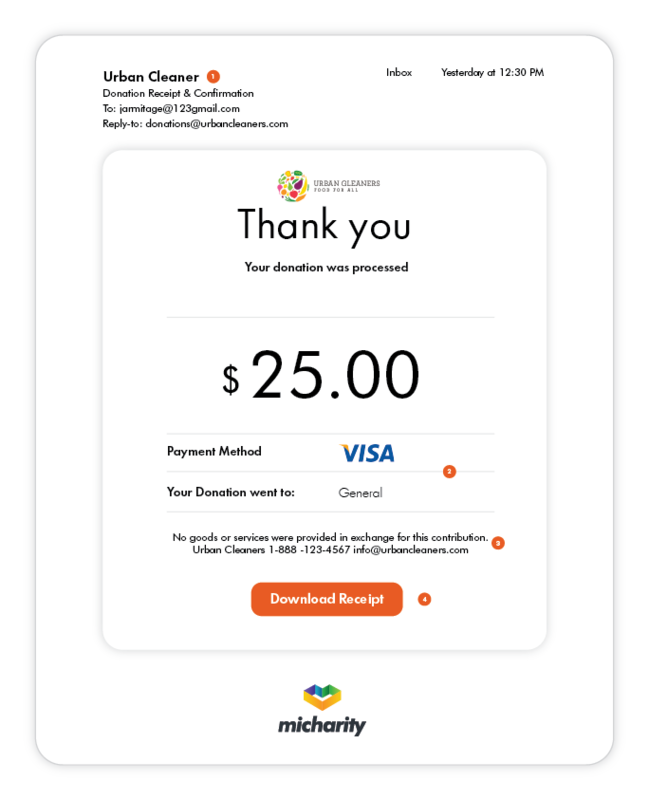 Micharity enables you to record extensive details about donations, including whether a donation is related to an event or campaign, and connect it to several contacts (donor, in honour, in memoriam, soft credit, notification, and influencers). Micharity supports all types of gifts including: in-kind, recurring, pledges, bulk donation import, and matching gifts. You can easily search for important fields to find any donation. Understand your donors with comprehensive insights and activity history. 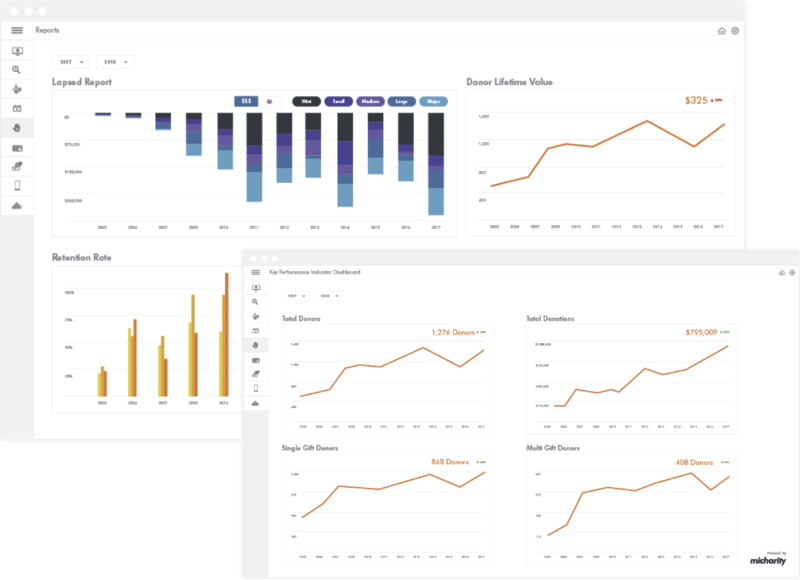 Spend less time managing your data with automated reports and workflows. 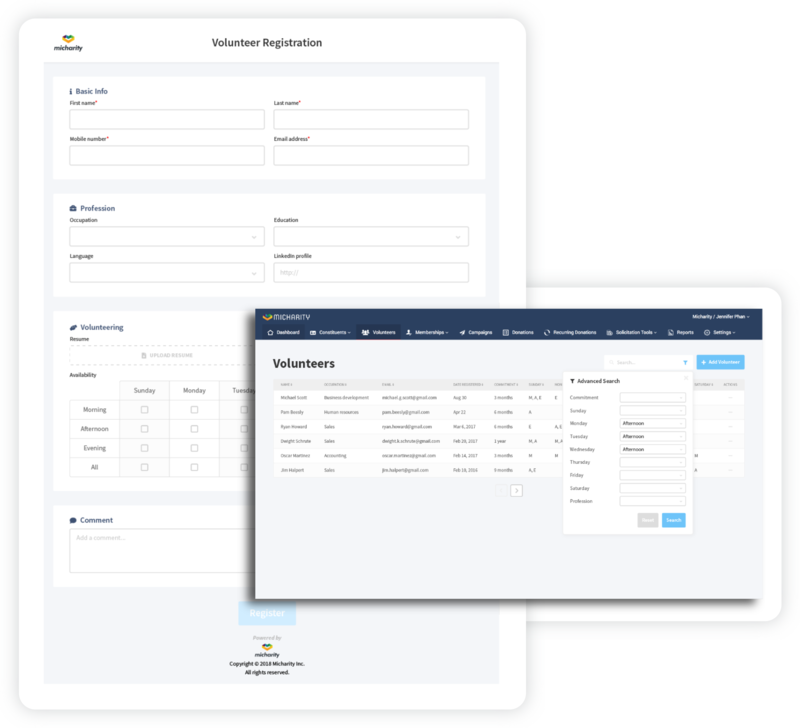 Micharity's volunteer management software makes it easy to manage your volunteers from recruiting to application and reporting. All ticket sales and RSVP events are tailored to your nonprofit organization's brand. 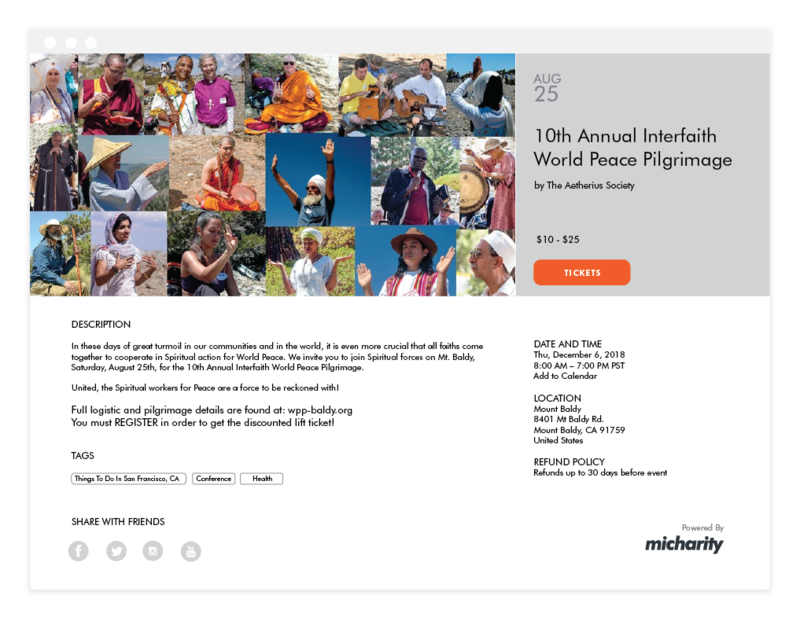 Host any type of event you can think of with Micharity's nonprofit software. Any type of special event! You have access to all data Micharity captures. You can run reports based on a variety of fields and can export all results to an Excel sheet, PDF and print if needed. 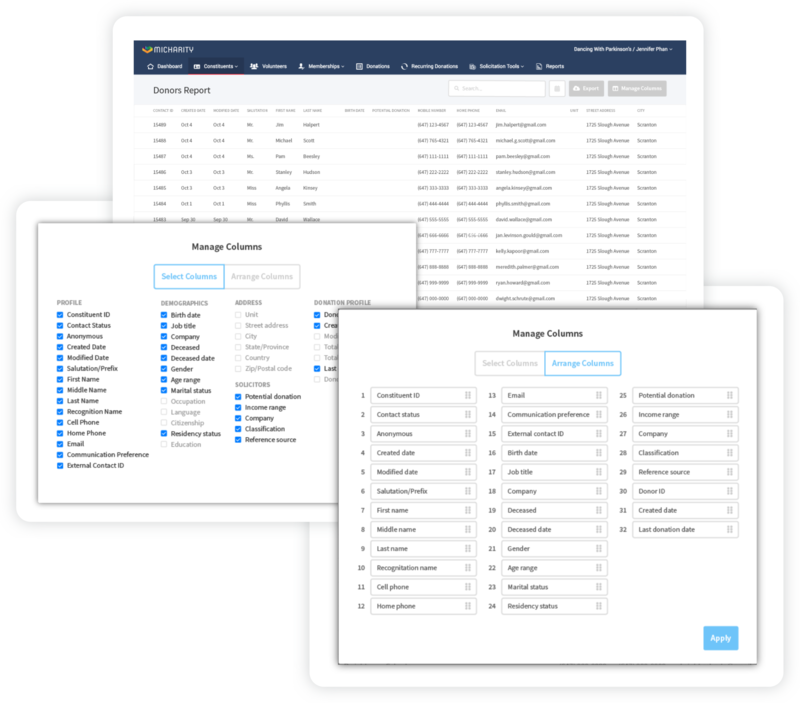 Micharity supports ad-hoc reporting so you can quickly and easily create custom, one-off reports, or export data to other programs. Spiritual work should come first. Let us help you scale your impact.